To provide accurate breed detection results you need three things: a large breed database, a sophisticated algorithm and a significant number of markers strategically placed across the genome. 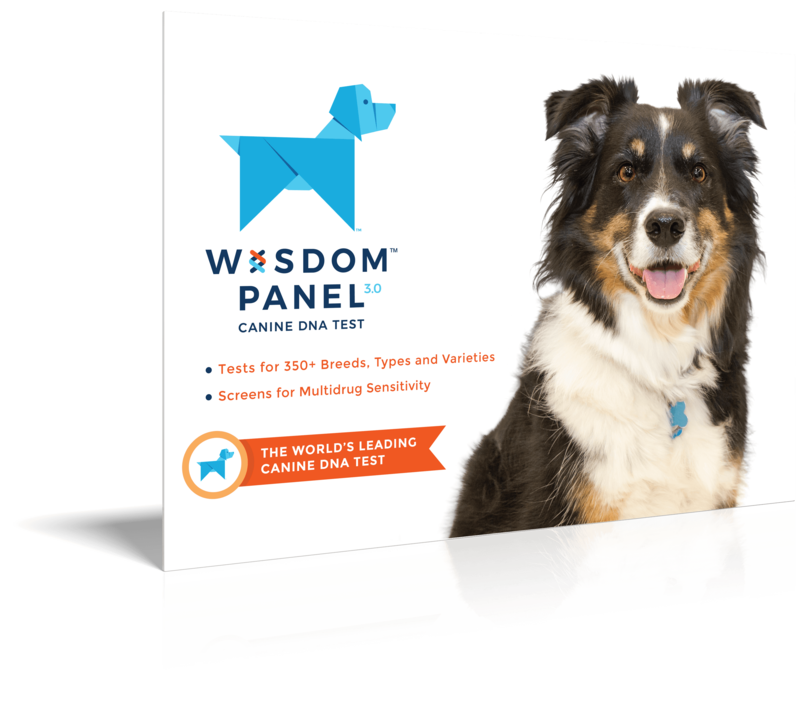 WISDOM PANELTM canine DNA tests feature the largest breed database of over 350 breed, types and varieties represented in more than 15,000 samples. 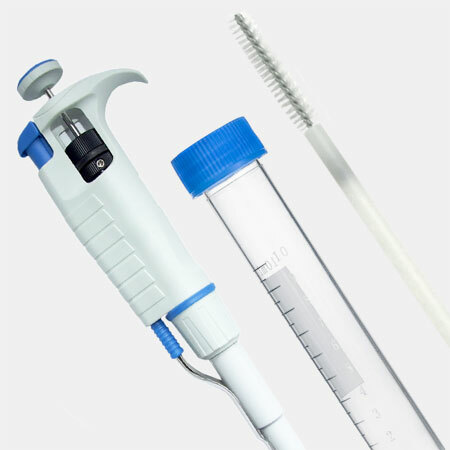 We examine your dog’s DNA at 1800+ points (markers) and send the data to a computer that evaluates them using an advanced algorithm and more than 17MM calculations. The algorithm uses information from our extensive sample database to analyse your dog’s potential family trees going back three generations. After giving each of the millions of possible combinations a score based on how well it matches your dog’s data, the computer selects the tree with the overall best score and that is what is reported in your dog’s results. The process by which we determine the breed ancestry of your dog is called genotyping and is conducted on a canine IlluminaTM InfiniumTM chip created specifically for our tests. The chips are processed and analysed at GeneSeek Laboratories, a subsidiary of Neogen Corporation and the world’s largest animal genomics testing facility, processing approximately 1.5 million samples a year from around the world. They are the most experienced laboratory in the world for canine DNA identification and their technology employs high-resolution DNA genotyping for identity and trait analysis in a variety of important agricultural plant and animal species. Geneseek is ISO 17025 certified, compliant with current AAHA guidelines and accredited by both A2LA and the USDA. ILLUMINATM and INFINIUMTM are registered trademark of Illumina, Inc. and are used with permission. Wisdom Health is not sponsored by, related to, or affiliated with Illumina, Inc.
As the world’s leader in canine genetic testing, Wisdom Health has provided genetic insights to more than 1,000,000 pet parents around the world. We'd love to help you unlock the secrets of your dog too!